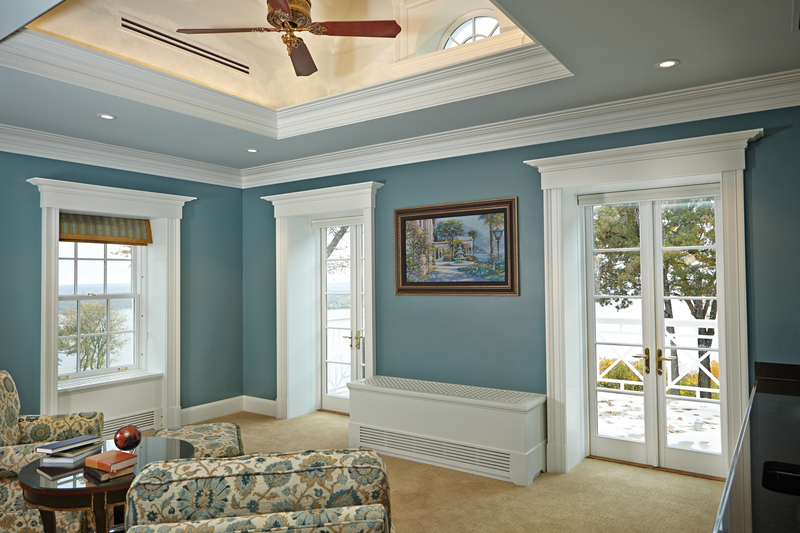 Kolbe Windows – Kirsch Millwork Builders Supply Inc.
Every window and door is crafted around traditional design aesthetics, ease of operation and energy efficiency. A vast array of products to fit all your project needs. Products are crafted with the finest materials and utmost attention to detail. Every window and door is built to the specifications of the customer. We proudly serve the suburbs of Chicago, IL including Frankfort, Mokena, Orland Park, Tinley Park, Homer Glen, Westmont, Hinsdale, Burr Ridge, New Lenox, Manhattan, Darien, Oak Brook and many others. © 2019. Kirsch Millwork Builders Supply Inc. All Rights Reserved.